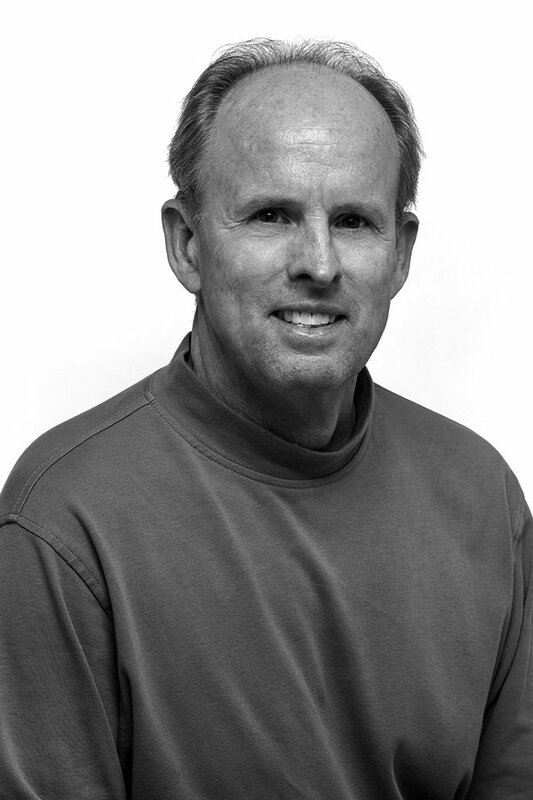 Kurt Kragthorpe has worked continuously for daily newspapers in Utah since 1977. He moved to The Tribune in 1990 and had a nine-year stint as sports editor, in between writing assignments that have included six Olympic Games, as well as several Super Bowls and major golf tournaments. Kurt and his wife, Sandra, enjoy traveling nationally and internationally.